List of Text Expansion App for Windows: Software for text expansion can help in boosting the performance while you are working on any writing project. Text expansion software 2017 gives you a power of applying the quick words rapidly. It increases the capability of the clipboard where the text takes place normally for getting saved. You can hit those texts to place them on your text documents very easily by using text expansion apps. This entire process ends up with a result by the use of some specific letters and hotkeys. Get some best text expansion Apps for Windows as follows. Texter is the best and on the top of the list because it is totally free to use. This text expansion software is very easy to use and simple in nature. Although it hasn’t been updated since a long, but still it has a bunch of great features and tools. You can perform the adding tasks of new words and much more. Just hit Ctrl-Shift-H and replace the new word. 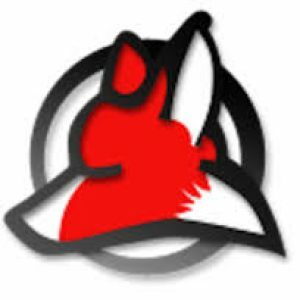 WordExpander is a powerful and speedy kind of App. It provides you a quick process and result. You will be able to select the longer text by using few commands which are very easy to use. WordExpander also helps you to correct the wrong spellings and besides all that you can make your own word bank and personal auto correct text entries to make it simpler. It is another App for Windows for text expansion which comes with dozens of useful features. 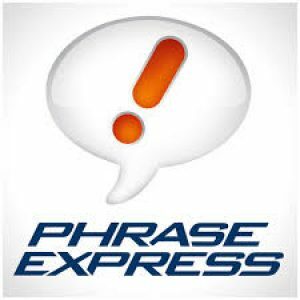 PhraseExpress gives you a facility of creating your own texts group manually. The observation power of this text expansion App is great, it can nicely observe what you type and which word you use the most. It has a huge capacity of words and a dictionary which helps you to correct the wrong words. It is one if the best text expansion software for Windows and compatible with all windows versions. It comes with many other additional features. 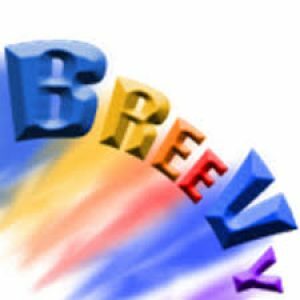 Breevy is very fast in the process of expanding the text and provides an easy user interface, but this software is not a freeware and can burn your pocket with $59.5. 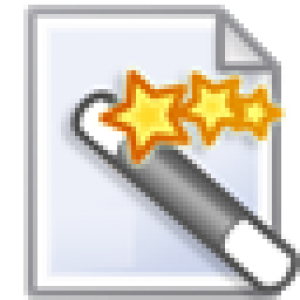 If you want a simple and easy to understand text expander for windows, then this text expansion software is surely made for you. Along with the simple nature of this App, it comes with many other different useful features. It takes care of your most typed words and reuse of them with a quick action. Although there is not a great list of text expansion Apps for Windows, here you can get the best among them. These all software can save your time and by downloading these Apps, surely your money too. Enjoy the best Apps and perform better.